SlimPay has a compliance team available and dedicated to the risk and fraud management. Check is not only realized for your integration but also during all the contractual relationship. What are the modifications requiring a validation? You can find below the list of all the creditor (merchant) modifications which have to be validated by our Compliance department. You also will have to send a request to compliance@slimpay.com and support@slimpay.com to have better follow-ups. How can I modify my postal address/business name as a creditor (merchant) ? Please send your request to compliance@slimpay.com, attaching your recent KBIS (certificate of incorporation) from less than 3 months. If you are an association, it is your SIREN. How to modify the partner bank sub account ?  Send a request to compliance@slimpay.com attaching your new bank account details. How to validate to mandate-import option ? then, use file or api format to migrate your existing mandates.